And the postman brings me . 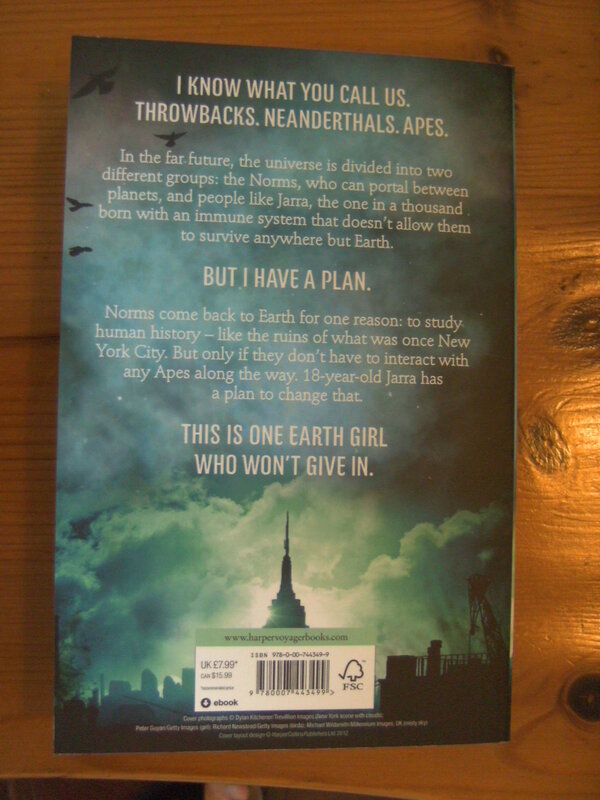 . .
And the postman brings me . . . (drumroll) . 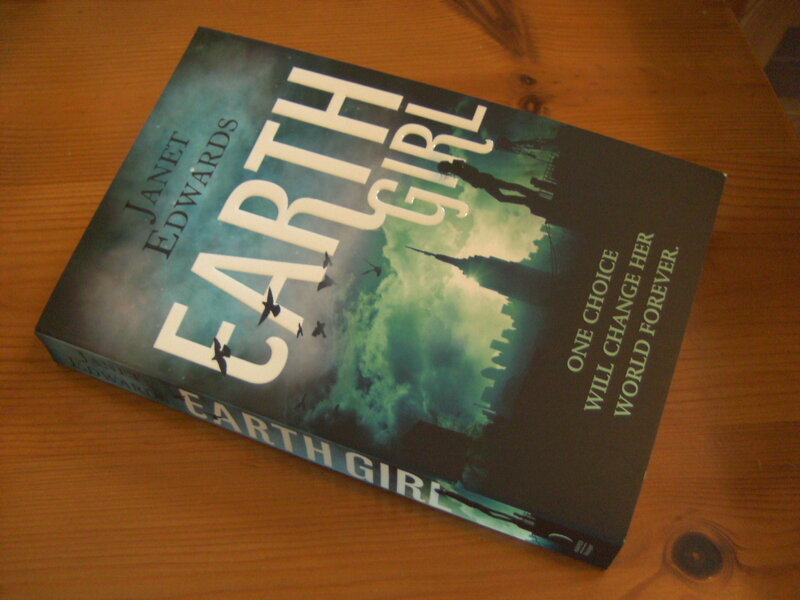 . . a beautiful finished copy of Earth Girl! 2 Responses to And the postman brings me . . . Sorry, not yet. I’ll post the details in news as soon as I know.